Mays Landing Golf and Country Club - Outing Registration - Register for an Outing that you, or your guests would like to play in. Outing Registration - Register for an Outing that you, or your guests would like to play in. 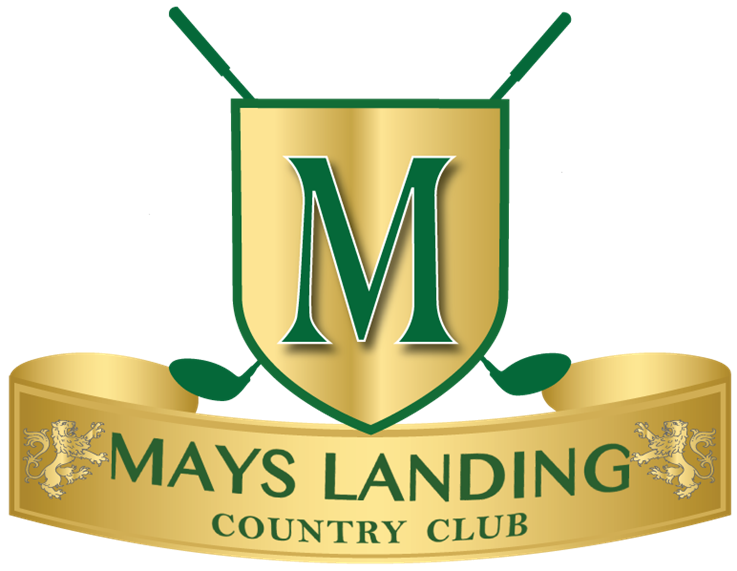 Are you a Mays Landing Golf Club Member? Note: If you do not have a foursome, we would be happy to pair you!